Super IQ! 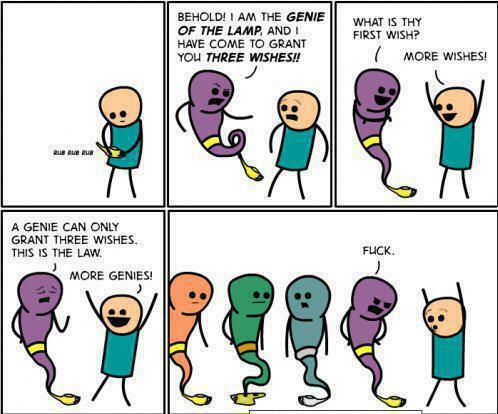 Too bad the lamp genie never shows up to such people! Sighhhh!